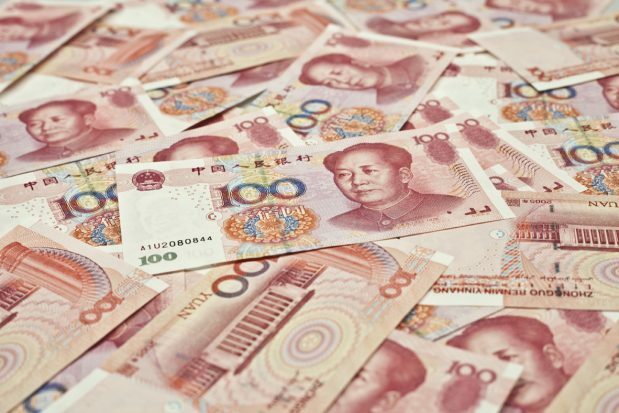 The prospect of a clearing and settling hub for the Renminbi (Rmb) in the US is becoming real, after ICBC issued the first certificate of deposit (CD). This is viewed as the first step in enabling banks to issue and clear financial products in Rmb in the US. ICBC, the world’s biggest bank by assets, issued the CD with The Depository Trust and Clearing Corporation (DTCC), an American post-trade financial services company, acting as the settling institution. BNY Mellon was the issuing and paying agent. The institutions collaborated with a working group of US economy heavyweights including Michael Bloomberg, who led it, as well as Hank Paulson and Timothy Geithner, both of whom have headed the US Treasury in the past. Gary Lew, the head of corporate trust, Asia Pacific, at BNY Mellon, explains the significance of the deal to GTR. GTR: Does this mean that ICBC is able to settle Rmb payments in the US? Lew: This is the first Rmb certificate of deposit to settle in the US. Other Chinese banks have issued Rmb-denominated CDs in the US but they were settled via Euroclear in Europe. BNY Mellon’s role is as issuer and paying agent. As paying agent, BNY Mellon will facilitate the maturity payment to investors. GTR: As a US bank, are you seeing much interest from your US clients in settling in Rmb? What are the benefits? Lew: China’s economy has grown exponentially over the past 30 years and its debt capital market has evolved from virtually non-existent into a large and diverse sector that includes both public and private debt. We have seen more interest from clients since March 2013, when the People’s Bank of China (PBOC) unveiled new rules allowing Qualified Foreign Institutional Investor institutions to access the interbank bond market. Prior to this, foreign investors were only allowed access to the exchange-traded bond market. We expect this growth trend to continue. The benefits are that it allows investors to further develop their connectivity into major Rmb trading and clearing centres across North America, Asia and Europe. GTR: What are the implications for trade and trade finance of this event? Lew: It’s another significant milestone for the Rmb, which has risen rapidly in recent years to reserve status by the International Monetary Fund, and now ranks among the top five payment currencies in the world. As the Rmb becomes more accessible as an international currency it will help to facilitate trade for businesses in the US and elsewhere that are doing business with China.